In this month of hearts, enjoy Heart Tea Milk Tea's treat that's sure to add goodness to your milk tea cravings. For every purchase of any large Heart Tea Milk Tea, get a free tapioca add-on. Treat is until 15, 2013. 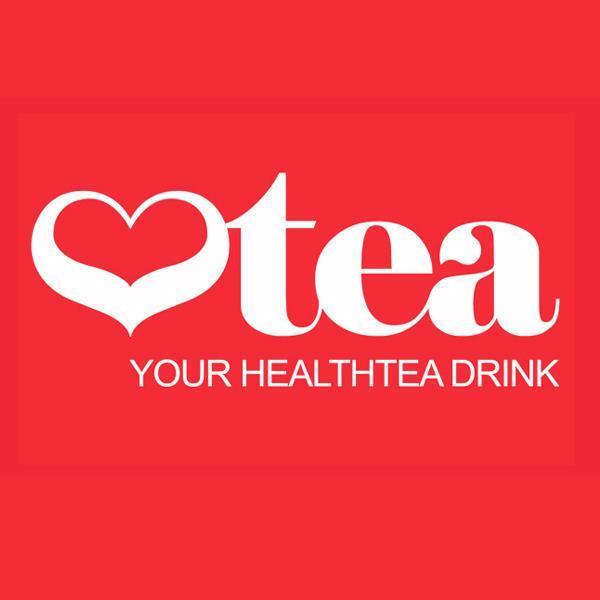 Heart Tea Milk Tea is open from Monday to Saturday, round the clock. It is located at i1 Building, Cebu IT Park, Salinas Drive, Lahug, Cebu City. For inquiries or deliveries buzz them on Twitter or Facebook.